Acer is spinning off its PC peripheral wing into a new subsidiary company, with the utterly uninspiring name, Gadget Technology. To be fair, that is just the current, tentative naming scheme for the company, fingers crossed Acer’s new offshoot will hire some marketing bod to give it a more dynamic name. That hopefully isn’t taken from some lesser Greek god. We’ve had enough of those. Though it might be worth not using the same person who came up with the idea to create the Predator Van that is touring the UK at the moment. 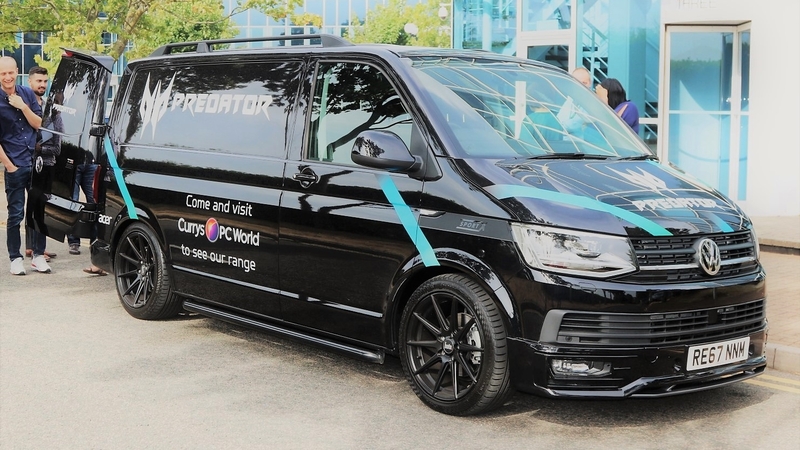 A black van with the word ‘Predator’ emblazoned on it, trailing around the country during the school holidays is surely not the best image for the company… just a thought. Anyways, the new company, Gadget Technology, is going to be made up of the Acer business unit which is currently responsible for developing innovative PC peripherals specifically for gaming. That includes gaming mice, keyboards, headphones, chairs, and cases. The new company is set to come online on September 14 this year. The report comes from Digitimes where it also mentions that the peripheral business unit was also responsible for coming up with smart prayer beads as well. Maybe Acer has a direct line to the Almighty. It’s been an incredibly strong year for Acer whatever its links to all powerful deities might be, with the company posting revenues from its gaming division alone that are up by 61% year-on-year in July. 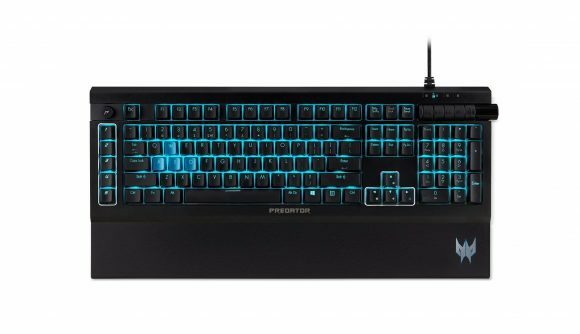 Given the impressive growth from PC gaming it makes sense for Acer to spin off the peripheral unit and try to create an entirely new PC gaming peripheral brand with its backing. But yeah, change the Gadget Tech name, okay guys?